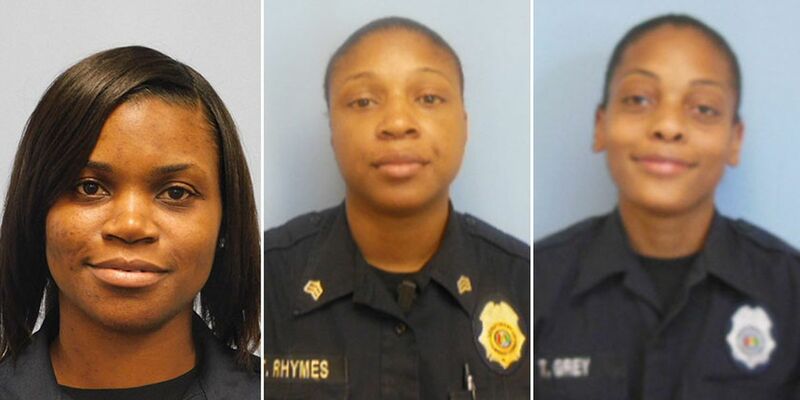 Tomisha Hyman, Tawanda Rhymes and Tiffany Grey were all arrested after internal investigations by the Alabama Department of Corrections. 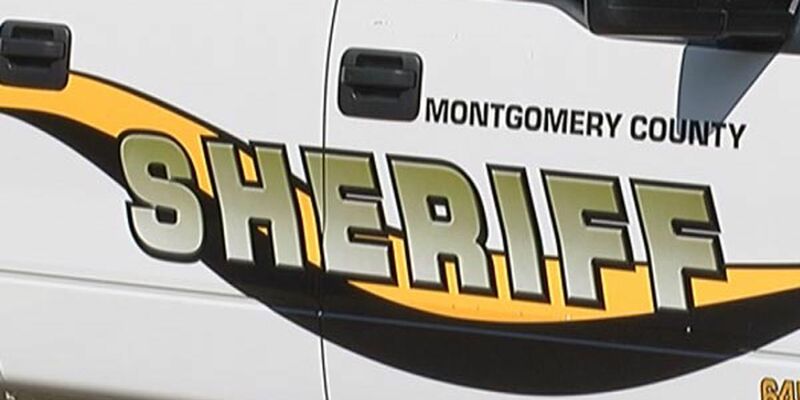 MONTGOMERY, AL (WSFA) - Three correctional staff members have been arrested after internal investigations at two state correctional facilities, according to the Alabama Department of Corrections. Two correctional officers at Ventress Correctional Facility in Clayton are accused of soliciting contraband to inmates for money. Tiffany Grey, 25, of Clayton, and Tawanda Rhymes, 35, of Eufaula, have been charged with use of office for personal gain and failure of duty. In a separate investigation, a correctional officer trainee at William E. Donaldson Correctional Facility in Bessemer is accused of receiving multiple payments from inmates in exchange for contraband, according to ADOC. Tomisha Hyman, 35, of Center Point, was charged with using her office for personal gain. Grey, who joined ADOC in 2015, and Hyman, who had been a trainee since 2017, resigned from their jobs following their arrests, according to ADOC. Rhymes, who has been with ADOC since 2010, was placed on mandatory leave pending dismissal procedures. In a statement, Corrections Commissioner Jeff Dunn said the department has taken significant steps to eliminate corruption. “In the past four years, we have fully staffed the department’s investigations and intelligence division in a deliberate approach to eliminate corruption and to mitigate criminal activity inside our correctional facilities. The small percentage of those who choose to use their position for personal gain does not accurately represent the majority of our professional workforce that is committed to upholding the public’s trust by adhering to the highest standards that is expected of a law enforcement agency,” Dunn said. The public should contact the ADOC Investigations and Intelligences Division at 1-866-293-7799 with information that may lead to the arrest of anyone attempting to introduce illegal contraband into state prisons. The public may also report suspicious activity to law enforcement by going to the ADOC website at http://www.doc.alabama.gov/investigationrequest.